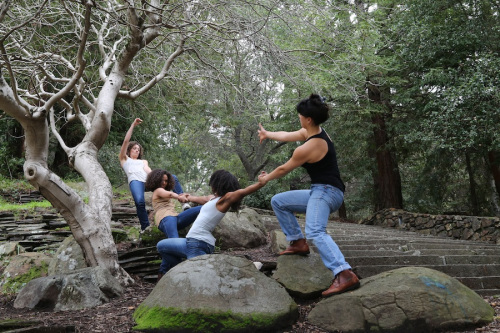 Sarah Bush Dance Project is a contemporary dance company based in Oakland. 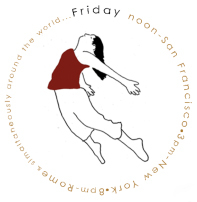 Sarah Bush Dance Project (SBDP) formed in 2007 to promote innovative artistry, community interaction and feminist ideals through the creation and presentation of multimedia dance, as interpreted by the artistic work and vision of Sarah Bush. CORE VALUES: Feminism, Diversity, Excellence, Authenticity, Accessibility, Empowerment, Versatility, Innovation. SBDP’s new project This Land brings together two great sources of inspiration: Art and Nature. In This Land. Oakland. SBDP calls us back to this incredible landscape of Oakland, from the developed and designed to its watery edges, enchanted redwoods and scenic hills. Join us for each of the free, 20-minute, site-specific performances: Feb 21, March 20, April 17. Read more on our website.